Dentistry Plus have four fully equipped family dental clinics in the Perth metro area with experienced, friendly dentists ready to make your dental experience as comfortable as possible. We offer a complete range of dental services at affordable prices, with a focus on family dental and preventative dentistry. Conveniently located at 62 Farrington Road, Leeming, we’re just a 12-minute drive from Hilton. Just drive straight down South Street, onto North Lake Road, and then left into Farrington. Plus, there’s plenty of free on-site parking. All Dentistry Plus clinics are open on the weekends on a rotational basis. Every Saturday and every Sunday, two of our four dental clinics are open. If you call a clinic and find it closed, you will automatically be transferred through to our nearest open branch. Dental implants make permanent dentures possible! A safe, effective and lasting treatment, dental implant procedures are also used for dental crowns. If you live in the Hilton area, you’ll be happy to know that at Dentistry Plus Leeming, you can have your dental implants fitted right here. 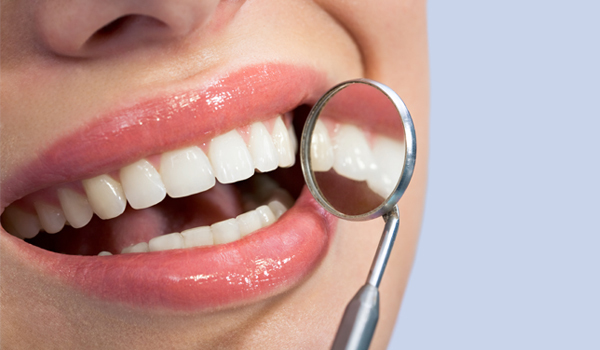 It’s great to know that there are some wonderful cosmetic dentistry options possible for all of us today. For example, we offer teeth whitening options that are far stronger than over-the-counter formula you may find at a pharmacy, yet extremely safe for your teeth. You can choose to have your whitening performed in the chair at our dentist. Alternatively, book an appointment to see a dentist, and after assessing your teeth they can prescribe the best at home teeth whitening formula for you to use in the privacy of your home. 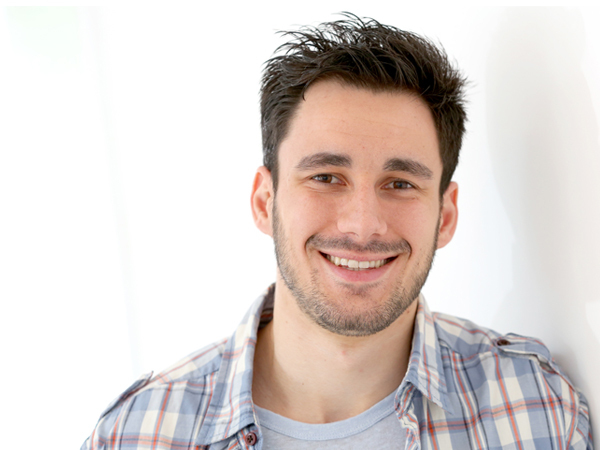 We also offer porcelain veneers and porcelain crowns to cover up stains, damaged teeth or irregularities. For those that suffer from teeth crowding or poor alignment, we now offer Invisalign – the revolutionary new teeth straightening process that doesn’t require braces. Dentistry Plus Leeming is covered with all health funds, and a part of the Medibank Members’ Choice Advantage Program. Plus, with HICAPS available, all you need to do is bring your private health fund card along and we’ll swipe it for you on the spot, so you only have to pay the gap. If you’re coming in for an examination, we can give you a quote on the spot. 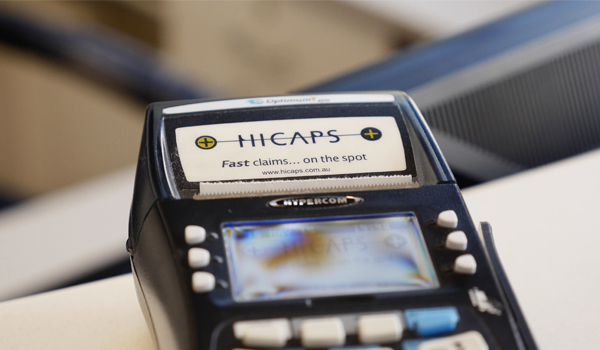 Then, with HICAPS we can find out exactly how much your health fund will cover you.